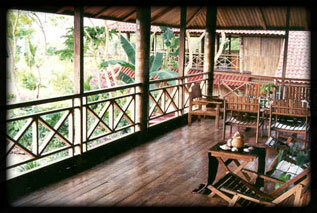 Spacious two level villas in native Sumbanese style are crafted from coconut-palm timbers. The villas features separate living area and private balconies with breathtaking views of the white sandy beach and torquoise green and blue waters. True to its commitment for low impact quality tourism, the resort is planned with a low density rooms per hectare layout. 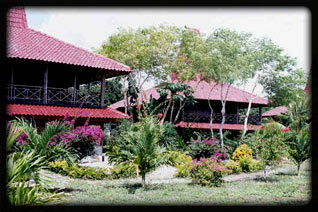 The resort also offers the view of both sunrise and sunset. 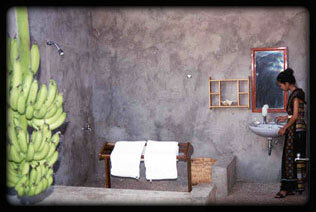 Most of our rooms have open air shower next to a tropical fruit garden. We wanted you to still enjoy the refreshing feeling of tropical atmosphere after a whole day of swimming and enjoying the sun on the beach. 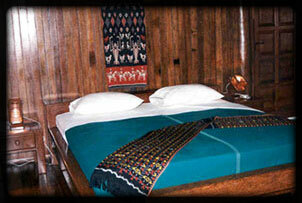 Our spacious rooms are equipped with air conditioning units and fitted with high quality palm timber furnitures to guarantee your sleeping comfort.